MSI GTX 1660 Ti Gaming X – Turing Without The RTX. MSI X299 Creation – HEDT, With an Extra Helping of Excess? 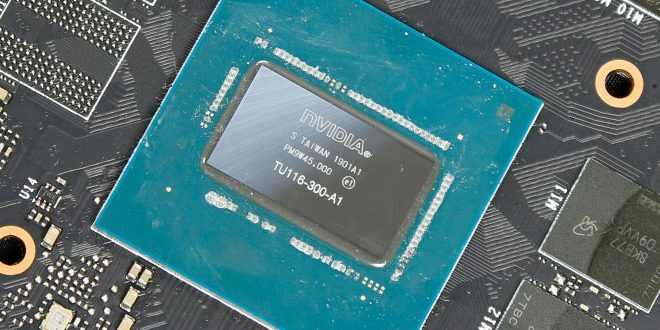 MSI GeForce RTX 2060 Gaming Z – MSI Brings The Heat For The Mini Turing. Zotac RTX 2070 Mini – Zotac Puts RTX 2070 on an Even Smaller Form Factor and Smaller Price! Team Group DELTA R RGB SSD Review – Has This RGB Thing Gone Too Far? 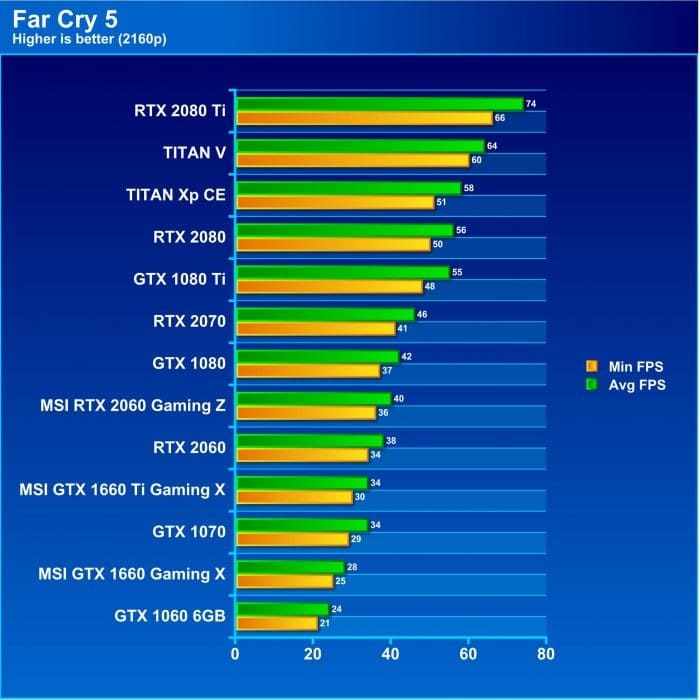 Now we’re getting into the territory of a game more optimized for the higher performance GPUs. Rise of the Tomb Raider is an awesome game and part of a long lasting franchise. It is a little older as Shadow of the Tomb Raider just launched but it still deserves to be included. 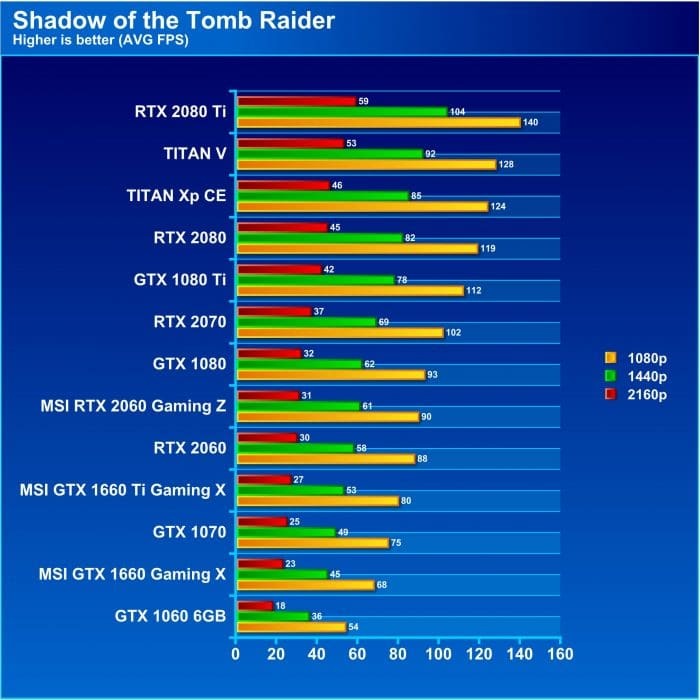 Shadow of the tomb raider shows more of the same with the GTX 1660 Gaming X slotting in right behind the 1070 and showing a fair lead over the 1060. Far Cry has been a great series of games and the newest takes on a cult-like group in the rural USA. This entry into the Far Cry franchise has some great visuals and can definitely put your GPU to work being a much newer game. 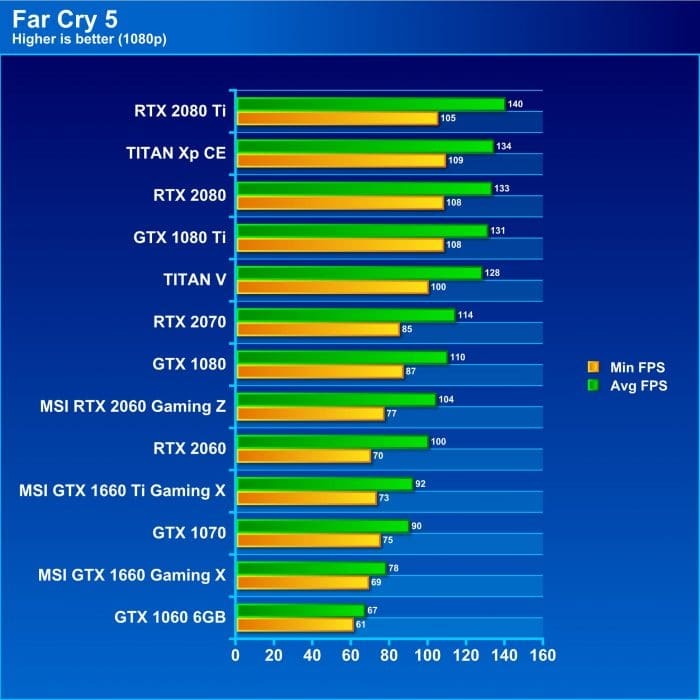 In Far Cry 5 the 1660 Gaming X once again shows it falling right in the middle between the 1060 and 1070. 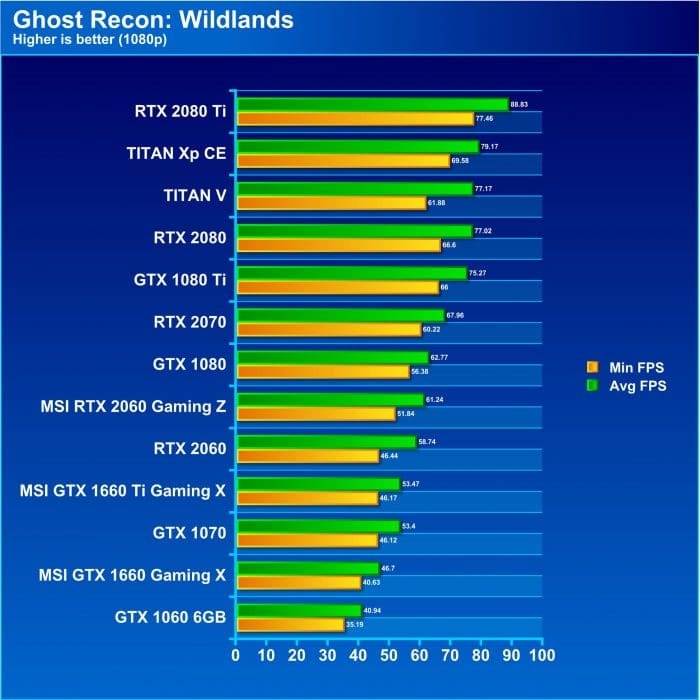 Ghost Recon Wildlands is an awesome squad-based shooter which has tons of varying terrain, vehicle play and plenty of eye candy via explosions and particle effects to make your GPU cry. 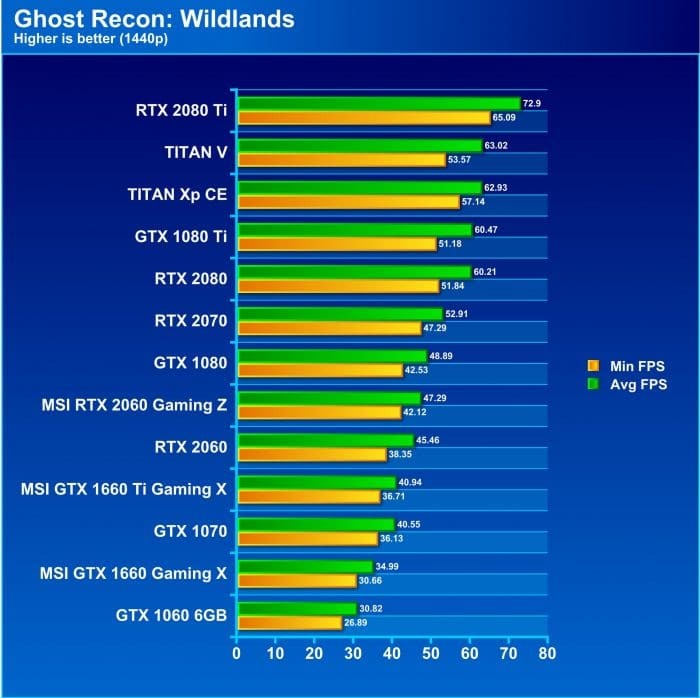 Ghost Recon: Wildlands is the last of our gaming tests, and the MSI GTX 1660 Gaming X did quite well once again. 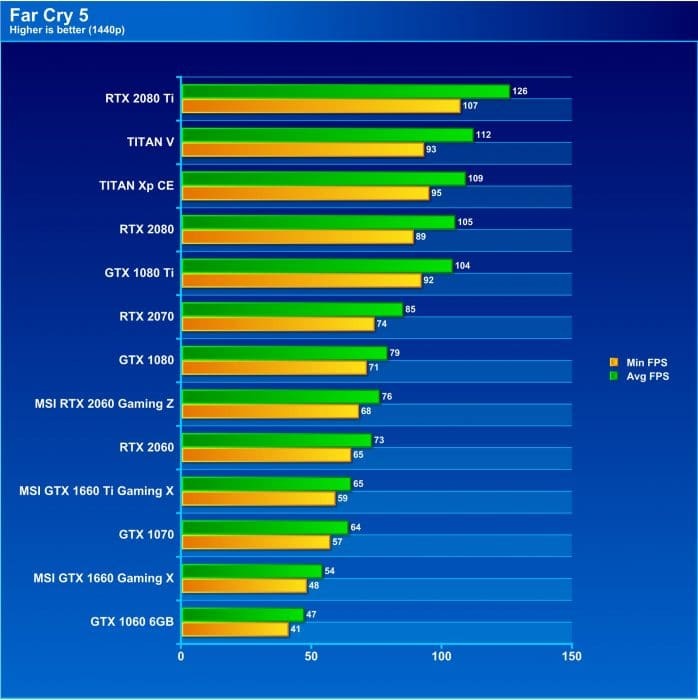 1080p shows the 1660 Gaming X pulling a nice lead over the 1060 and placing it almost equally between the 1070 and 1060. Each resolution step upward further shows the similarity of the gap. Now let’s see what happens as we try to turn up the wick on the MSI GTX 1660 Gaming X and overclock it to its edge. MSI and Nvidia double down on the Turing without RTX with the GTX 1660 Gaming X. Delivering a solid 1080p option and great upgrade path.